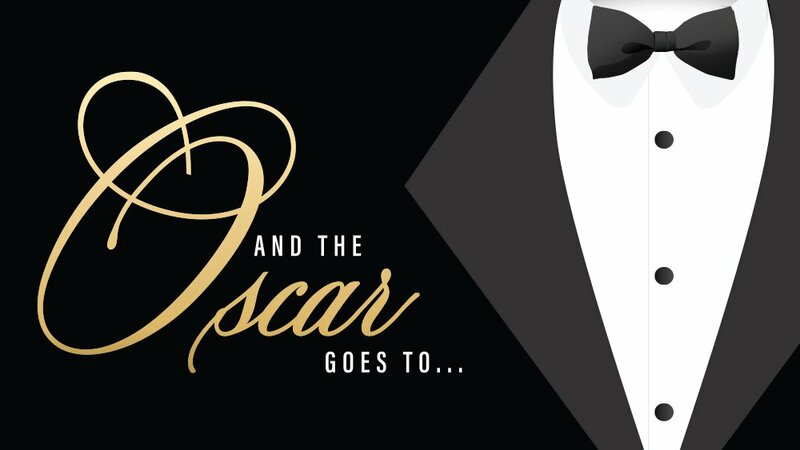 Walk down the red carpet and get ready to watch the OSCARS! Join us for an OSCARS watch party on Sunday, February 24th in the Coffman Memorial Union Theater. The pre-screening starts at 6:30pm, where you’ll be able to enjoy mocktails, snacks, and some paparazzi. At 7pm, make your way into the theater for a night of incredible entertainment!